You get our lowest price, right up front. Negotiation Free. IT’S ABOUT CHANGE. IT’S ABOUT TIME. 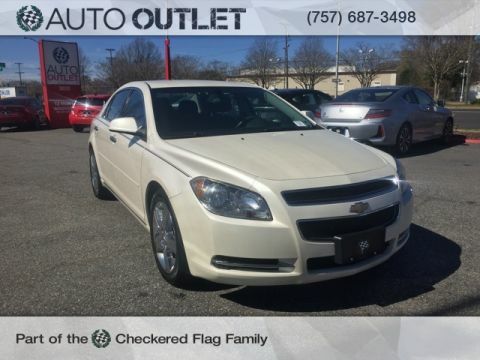 Tax, Title, License and $699 dealer processing fee not included in vehicle prices shown and must be paid by the purchaser. While great effort is made to ensure the accuracy of the information on this site, errors do occur so please verify information with a customer service rep. 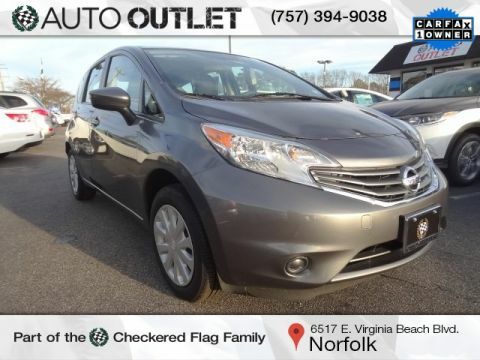 This is easily done by calling us at (757) 447-9906 or by visiting us at the dealership. Clean CARFAX. 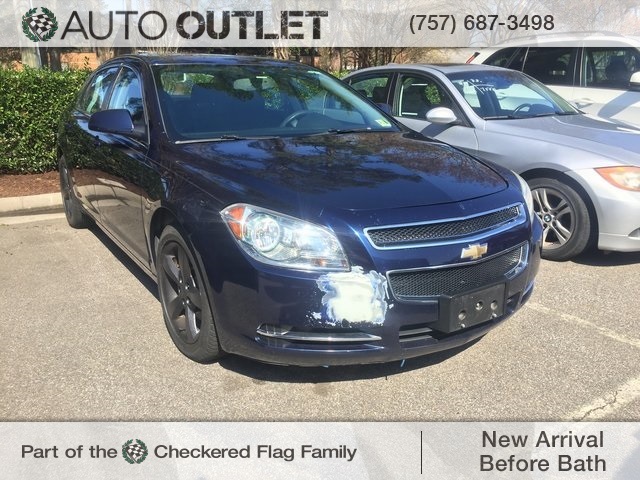 Imperial Blue Metallic 2011 Chevrolet Malibu LT 1LT FWD 6-Speed Automatic Electronic with Overdrive ECOTEC 2.4L I4 MPI DOHC VVT 16V ******Warranty included*******, Fresh State Inspection and all regular maintenance completed., ebony Cloth. 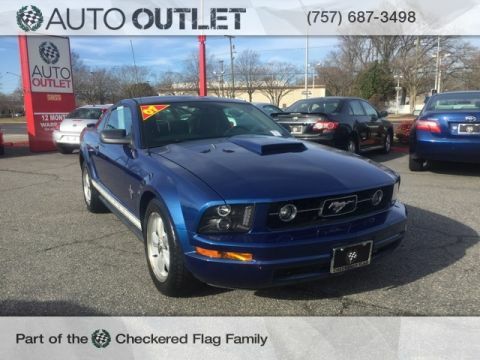 A 12 month or 12,000 mile warranty is included with every purchase at the Auto Outlet. Fresh State Inspection and all regular maintenance completed.